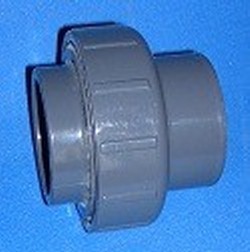 This is a DIN Metric UNION adapter. 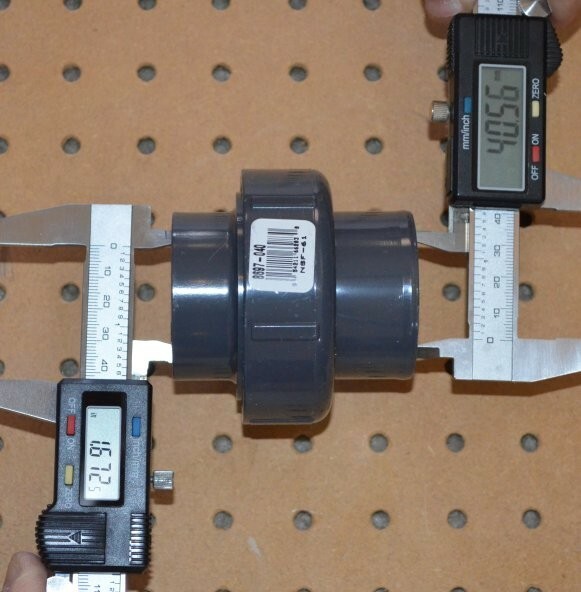 1.25" US goes into one side and DIN standard 40mm goes into the other. EPDM O-ring. Metric side opening 40.56mm. US side opening 1.66" Made in the U.S.A.